i need to deliver to customer before 20th of Feb, the warranty period is also crucial. What is PCIE? Let’s learn about it together. PCI Express is a new generation of bus interface. In the spring of 2001, Intel has proposed using a new generation of technology to replace the internal connection between PCI bus and multiple chips, and called it the third generation I/O bus technology. Simply say is network card. Network card has several brands, mainly include Intel, AMD, DELL, IBM. Can increase the data transfer rate to a high frequency, to achieve high bandwidth that PCI can not provide. In addition to the switch, the optical transceiver can also use on the network card. We have got verification from many customers, and got good feedback, compatibility and stability are very good. 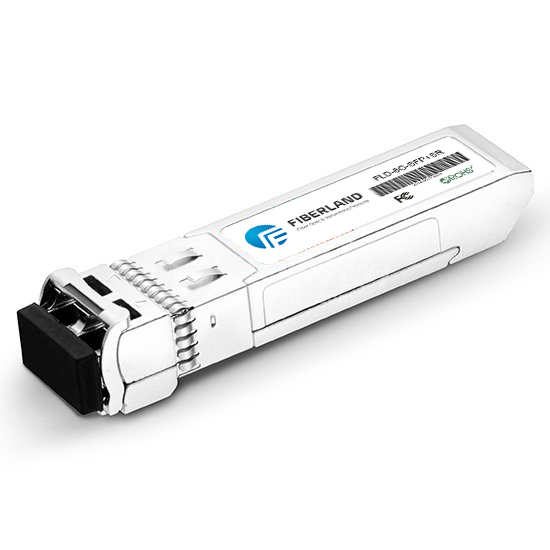 Fiberland provides many types of optical modules, including SFP, SFP+, XFP and QSFP+, etc., these optical modules can be well used in the network card.